This event is the second in the two-part Hate and Its Impact series. The first program, Hate and Its Impact: Sowing the Seeds of Global Antisemitism, focused on the roots of antisemitism and the continued global impact they have today. This program is free and open to the public but reservations are required. 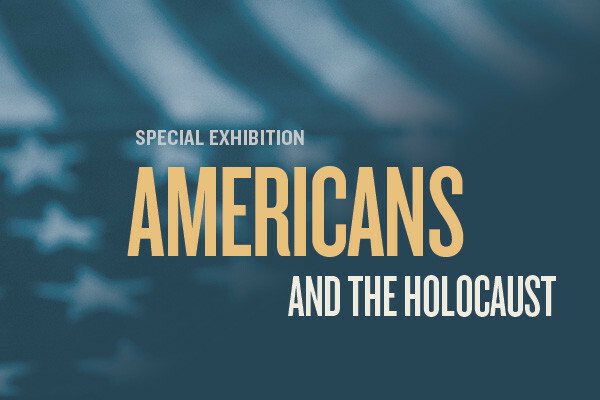 For more information, please contact calendar@ushmm.org. Tune in live at ushmm.org/watch join the conversation on social media using #AskWhy and #USHMM. Registration is not required to watch the livestreamed event. Led by Adolf Hitler, the Nazis defined Jews as an inferior “race.” They believed that superior races had not only the right but also the obligation to subdue and even exterminate inferior ones. For years before Adolf Hitler became chancellor of Germany, he was obsessed with ideas about race. The decision of whether to boycott the 1936 Olympic Games weighed heavily on African American athletes in the US. 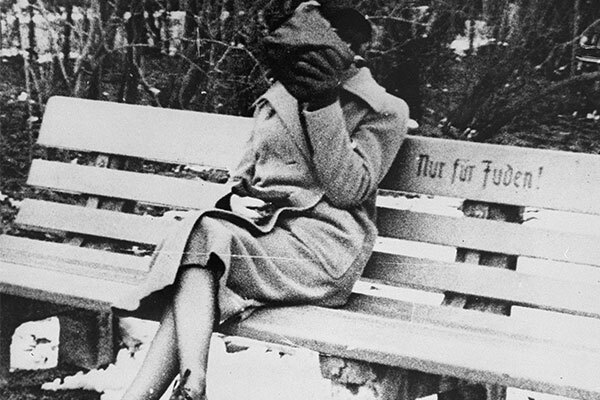 They faced racism at home and then had to decide whether to represent the US in Germany dominated by racist dictatorship.